The holiest site for the Muslims throughout the world is the Grand Kaabah that is the epicenter of the Muslim Ummah. There are so many aspects of this beautiful cubical shaped building draped in black cloth which is still unknown by many Muslim. One corner of the holy Kaabah is known as Rukan Yamni which is situated on the side which faces Yemen. That corner got its name due to the fact that it is towards the blessed land of Yemen. Pilgrims who visit the Kaabah keep close to this corner of Kaabah and pay special heed to it. Let’s discuss the interesting facts about this part of the Holy Kaabah. Abdullah ibn Abbas stated that Prophet Muhammad PBUH made Istilaam here. 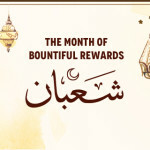 Istilaam is referred to the touching or kissing of the corner either by hand or by lips. This practice is a Sunnah and is considered authentic according to most of the scholars. 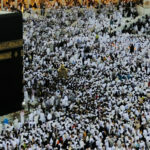 In case there is a massive crowd around Kaabah there is no issue if the pilgrim is unable to touch or kiss the Rukan Al Yamni. The Rukan Al Yamni is located on the opposite side of the Black Stone which is situated towards the eastern corner of Kaabah. It is the place on which the Prophet Ibrahim PBUH laid the foundation of the Holy Kaabah. 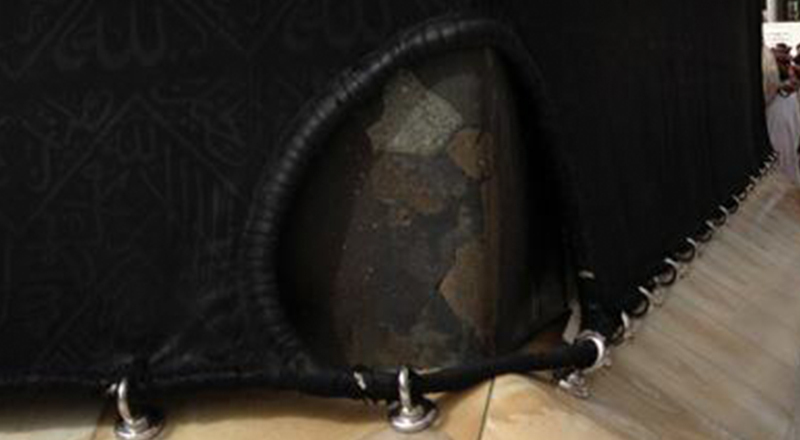 It is indicated by one hadith that our beloved Prophet used to touch the Black Stone and Rukan Yamani on each circumambulation of Kaabah. Moreover, if it is not possible to touch the Rukan al Yamani in each circuit then pilgrim must not point it with the hand. Blessed are those who go to visit the best place on earth, the Holy Kaabah and more blessed are the ones who are successful in touching the Black Stone and Rukan Yamani. The history of this stone goes back to the time when Holy Kaabah was rebuilt by Abdullah ibn Zubair. The stone place at the Yemeni corner has been paced since that time and is still present until now. In 1040 the corner broke off due to heavy floods in around the area of Mosque Al Haram which also damaged the walls of Kaabah. Molten lead was poured in the place to put together the pieces of Yemeni stone. The marks of the nails and the change in color is due to the perfume plus the hands of the people doing tawaaf. 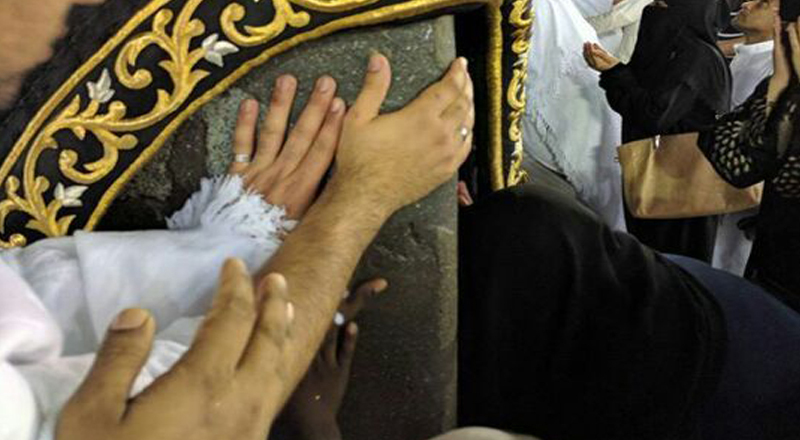 The corner that includes the Black Stone and the Rukan Yamani is known as Ruknayn al-Yamaniyayn.